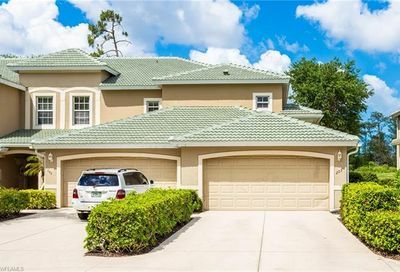 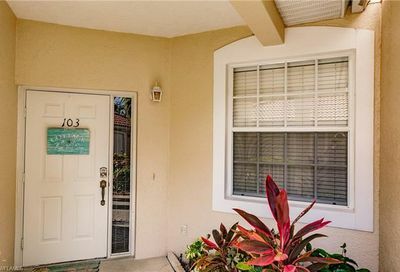 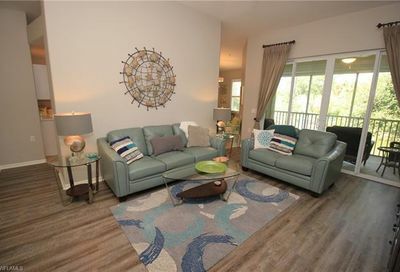 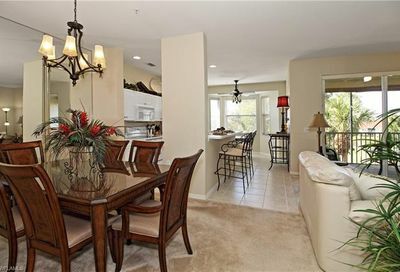 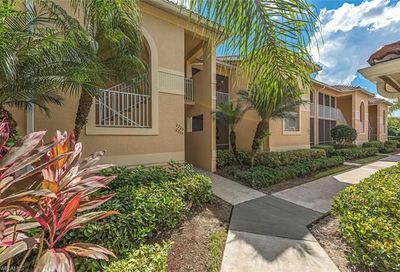 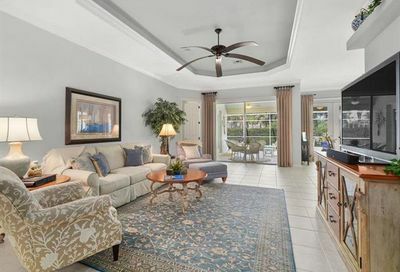 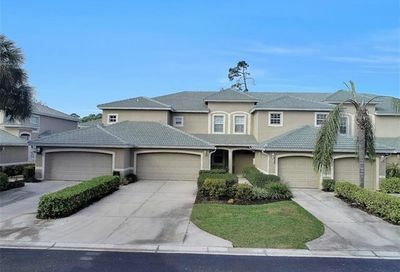 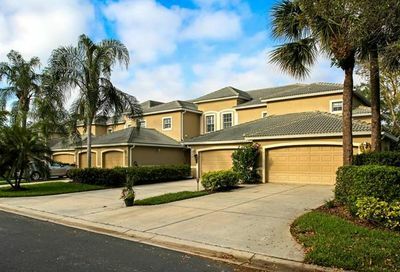 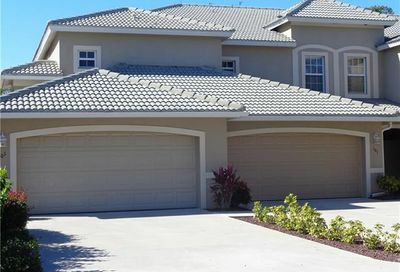 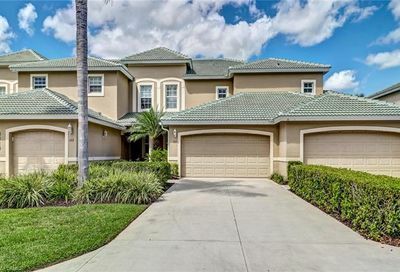 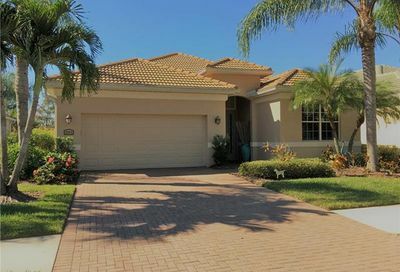 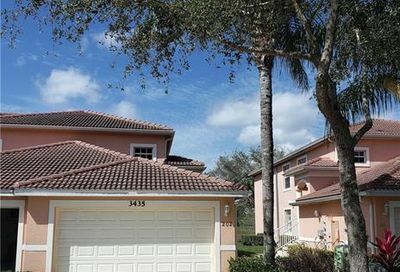 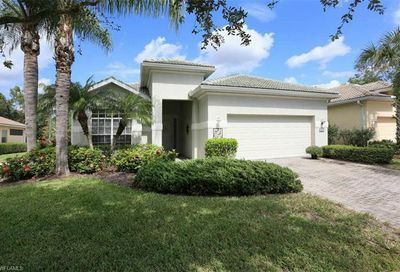 Cypress Woods Golf and Country Club is located in prestigious North Naples, Florida, minutes from the beautiful white sandy beaches of the Gulf of Mexico, and world class dining and shopping. 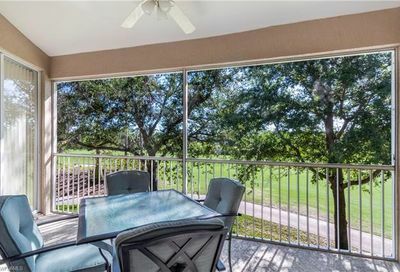 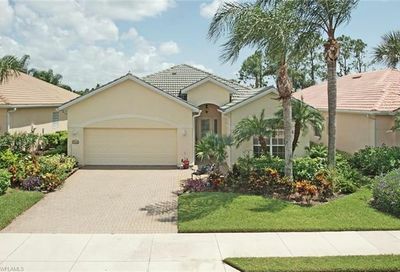 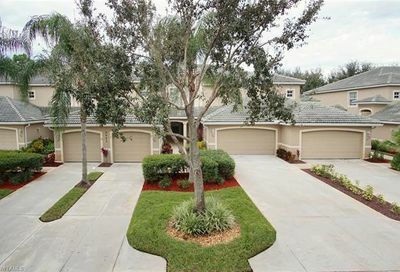 Nestled within a peaceful natural setting, with an 18-hole golf course designed by Gordon Lewis. 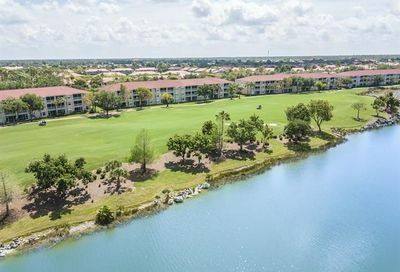 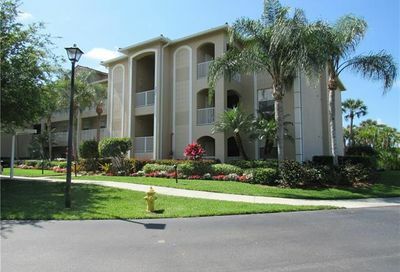 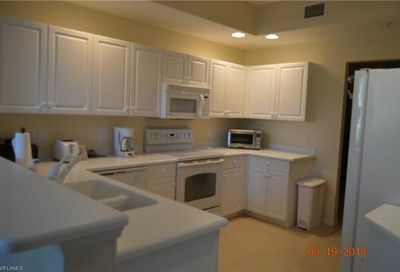 Amenities include a beautiful clubhouse with a pro shop, fitness center, dining rooms, card room, swimming pools, tennis courts, and walking paths.